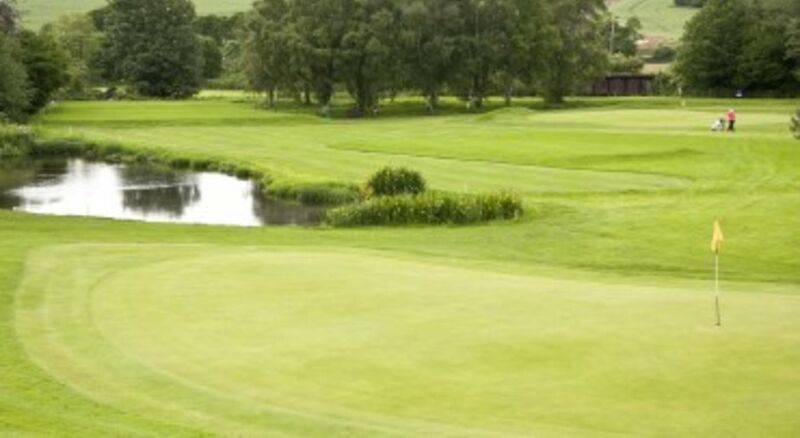 All Ladies automatically join Devon County Ladies Golf Association (DCLGA). Various competitions throughout the year organised by DCLGA are available to ladies. We enter teams for Presidents Trophy, Sheelah Creasy Bowl and the Doris Willes Little but there are also competitions which individuals may enter. The AGM is held at the end of January each year. A sub section within the county may be joined by those ladies over 60yrs old, current subscription £3. As with the above, various competitions throughout the year are organised, in addition there are several matches against ‘vets’ teams from other counties and societies, any member declaring an interest in playing is considered. The AGM always immediately follows the county AGM in January.